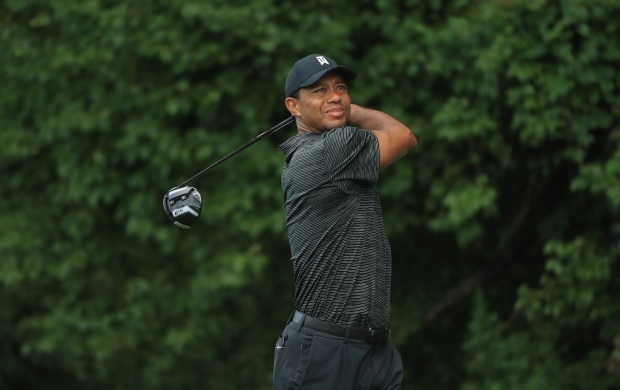 NBC10 Boston sports reporter Kevin Walsh details Tiger Woods' return to TPC Boston and Woods' frame of mind. Even without a major win, Tiger Woods said on Thursday that he believes 2018 has been one of his best years as a whole on the PGA Tour. 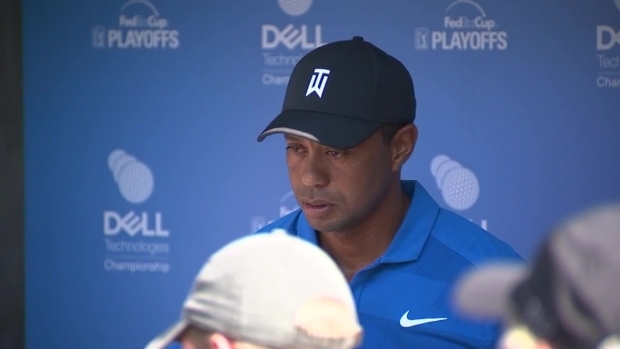 Speaking with the media prior to Friday’s first round of the Dell Technologies Championship at TPC Boston in Norton, Woods reflected on just how much was an unknown for him heading into this season. While he ultimately came up short in the British Open in July and PGA Championship earlier in August, Woods said that it’s not just about winning majors at the moment; it’s also about enjoying being on the course in the first place. 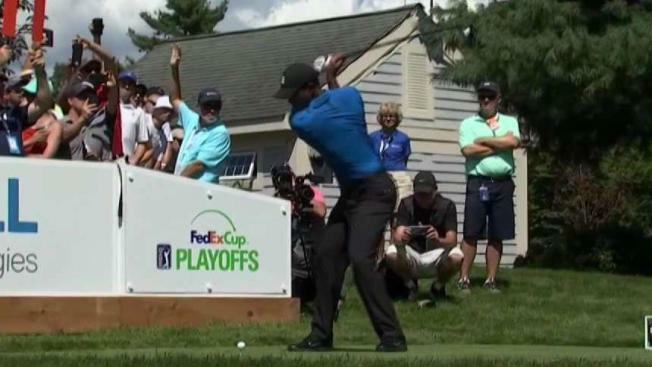 Woods is currently 25th in the FedEx Cup standings, though that can change in a hurry – for better or for worse – depending on how things go for him over Labor Day Weekend. Woods hasn’t played at TPC Boston since 2013, but the course has been kind to him historically. He won the event here in 2006, overcoming a three-shot deficit in the final round to win by two strokes with an 8-under 63, leaving Vijay Singh in the dust. The win was the fifth in a row for Woods, a streak which began with a win at the British Open and included that year’s PGA Championship. The streak ended at seven, the second-longest in PGA history behind only Byron Nelson’s 11 in 1945. No one would ever confuse the tear Woods was on then to the modest run he’s on at the moment, but it warrants mentioning just how well he played in this year’s British Open and PGA Championship, finishing tied for sixth and second, respectively. It also doesn’t hurt that Woods feels this par-71, 7,342-yard course tucked away between Boston and Providence suits his skill set perfectly. The putter prevented Woods from holding on to his brief lead in the third round of the British Open and it did him few favors at the PGA Championship when Brooks Koepka staved him off. Tiger Woods spoke at a press conference Thursday and addressed discussed his early start to the game, his preparation for this year and his progress. While he could be seen on the practice green on Thursday, Woods said he hadn’t done much in the way of golf activities since last weekend’s Northern Trust in New Jersey. “I’ve just been with the kids and with them, doing all their after-school curriculum and all those activities, so I really haven’t done much golf,” he said. He’s at a different point in his life in more ways than one from his reign of dominance over a decade ago. Through all of the back and knee injuries that have limited him this decade, Woods said that at the end of the day, it all comes down to his hands. Just how well his hands are working will be on full display Friday, when Woods tees off at 8:51 a.m. with a group including Chez Reavie and Marc Leishman.